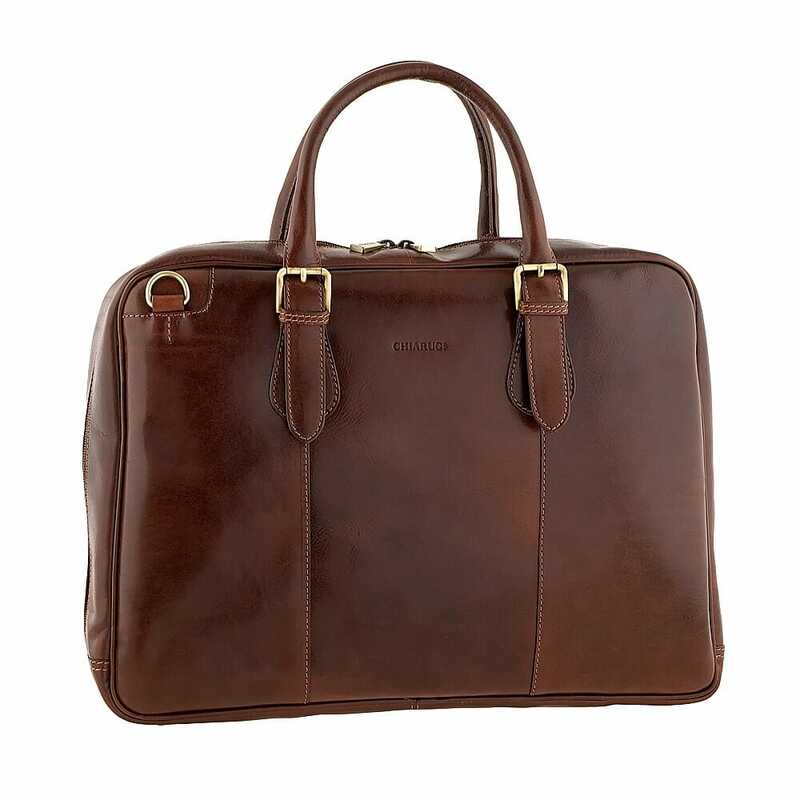 Made in Italy with vegetable-tanned leather, handcrafted according to the tradition of Tuscan artisans, Istanbul is a little jewel of Florentine art, ideal for work and your business trips. This briefcase is a faithful companion that allows you to combine practicality and elegance: handles in genuine leather with brass colored buckles, round corners, decorative stitching and the comfortable removable shoulder strap. Sized to hold your documents, as well as a laptop, has 4 practical compartments and 2 multifunctional pockets.